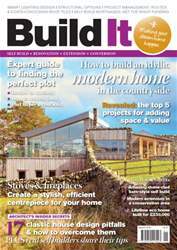 The beauty of tackling a major building project is that you can tailor just about everything to suit your family’s needs – and that comes through in this month’s real-life schemes. 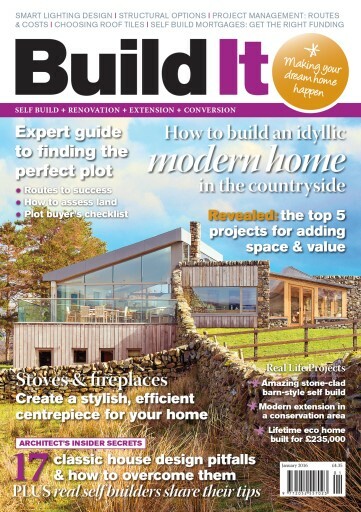 Our cover house belongs to the Gourlays, who’ve used sustainable, local materials to create a wonderfully modern country home for their retirement – find out how they did it on page 28. Over on page 44, we learn how the Edmondsons renovated and extended a Georgian farmhouse to create a cosy family home. If you’re looking for ideas to transform your current property, head to page 72 for our guide to the best pound-for-pound projects.